age bracket makes up a much higher proportion of London's population than the rest of England. under the age of 5 make up a much higher proportion of London's population than the rest of England.than the rest of England. This can be explained by the larger proportion of people in the age group 25–34 who live in London and are likely to be starting families. has a lower proportion of people in all age groups from 45 and above compared with the rest of England. London’s population by age is structured differently to the rest of England’s. London has a much higher proportion of its population in the age range 25–34 than the rest of England. This is particularly the case for Inner London for which it makes up 24% of the population. It makes up 16% of the Outer London population and 13% of the rest of England population. London also has a higher proportion of children under the age of 5 than the rest of England. London has a lower proportion of people in all age groups from 45 and above in comparison to the rest of England. The difference starts small at just half a percentage point in the 45 – 49 age group but then increases in each age group to a peak of 2.3 percentage points for 65 – 69 year olds. It then slowly decreases again to just 1 percentage point for those aged 85 and older. Up to this point, each age band is decreasingly present in London relative to the rest of England. 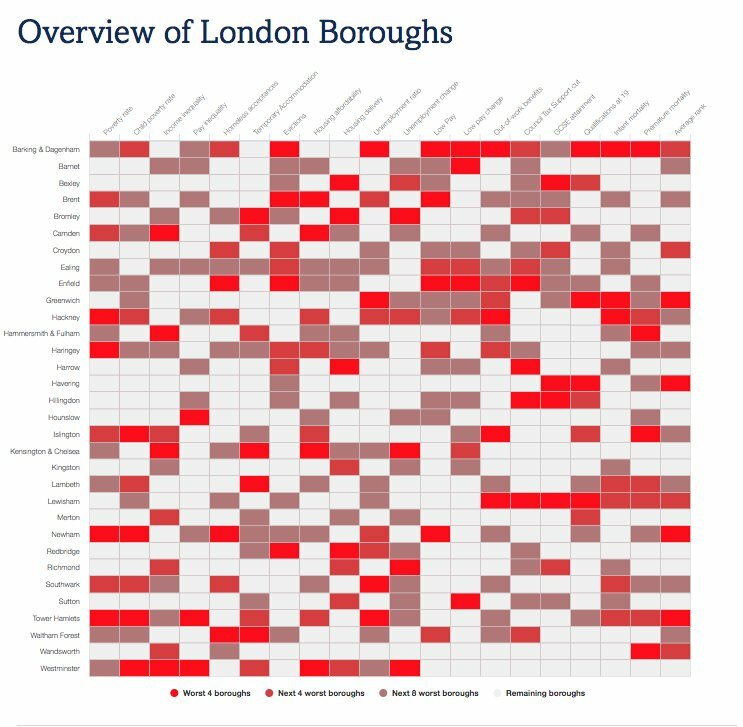 Consistent with London’s age structure, data from the last Census (2011) showed that London’s households differ in important ways from the rest of England. 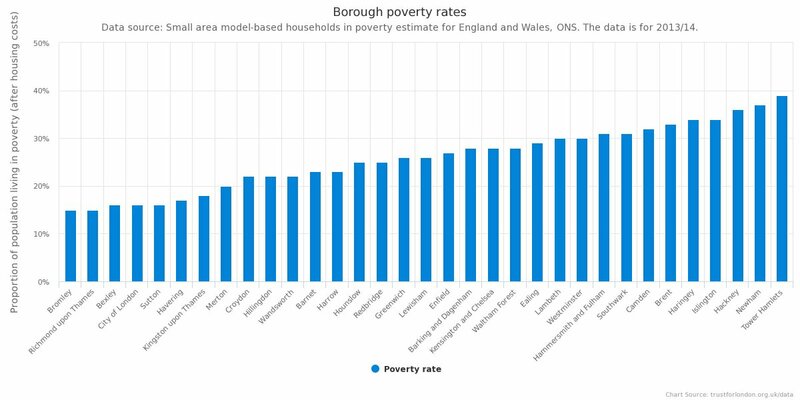 It had fewer pensioner households, who made up 10% of households in Inner London and 16% in Outer London, compared with 22% in the rest of England. Inner London had relatively more single working-age households (28%, compared with 17% in the rest of England and 18% in Outer London). Both Inner and Outer London had more households containing multiple families (18% and 13% respectively) compared with the rest of England (7%).